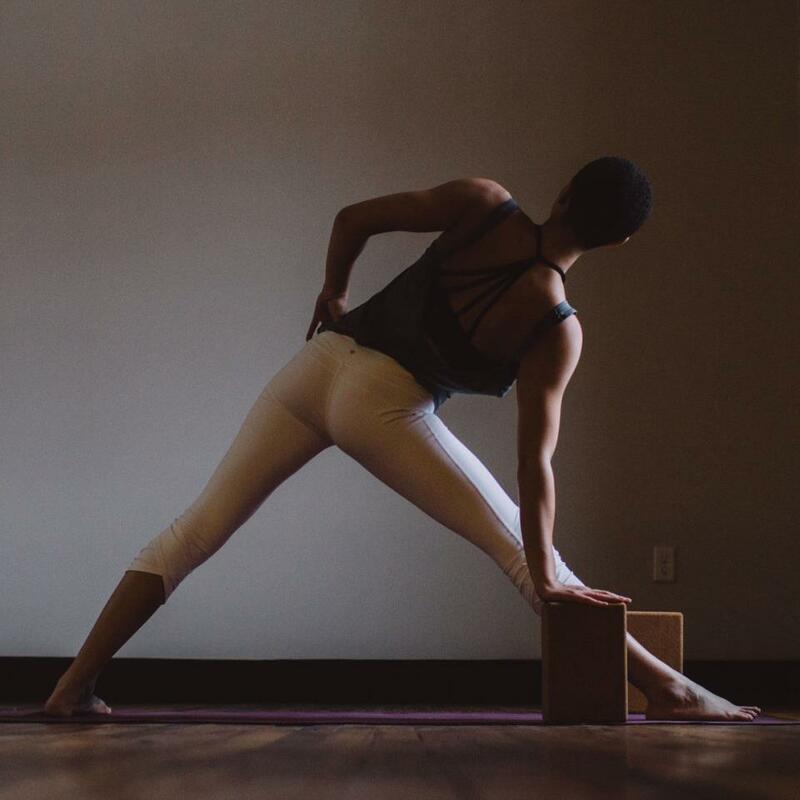 Whether you’re looking for a challenging, athletic experience or a connection with your inner Zen, our fitness clubs offer superior yoga classes. Power Vinyasa is our most popular but we offer a stunning variety yoga including Hatha, Anusara and Iyengar. 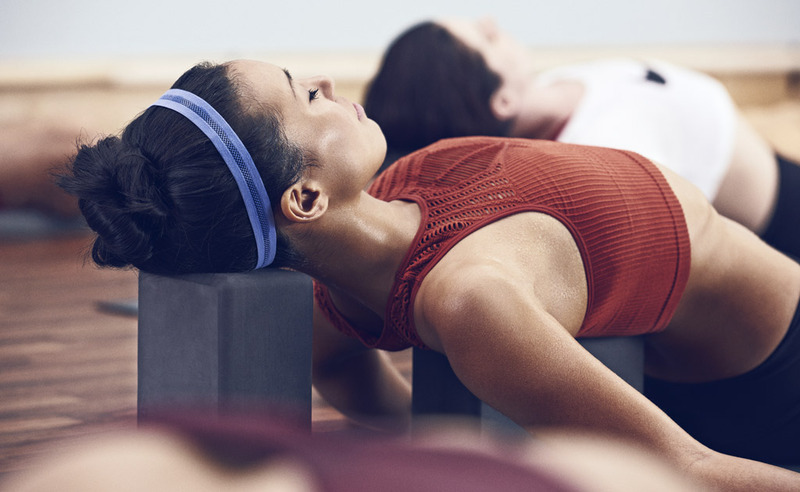 Prepare to be transformed in body and mind. 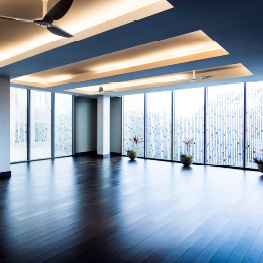 A thoughtful, Vinyasa-based class in a heated room. 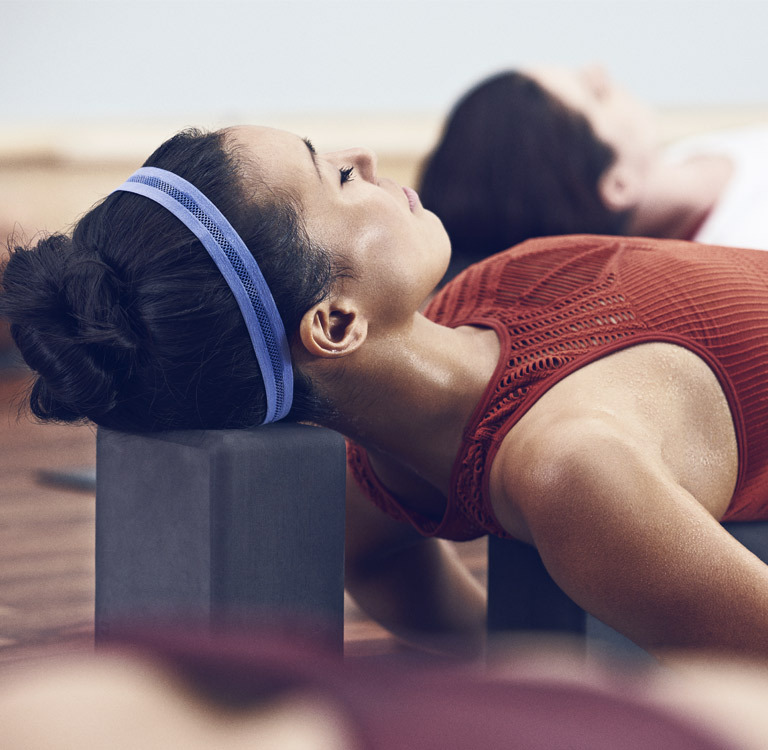 A base temperature of 80 - 85 degrees will help release toxins, encourage a deep connection to breath and increase strength through flowing sequences. 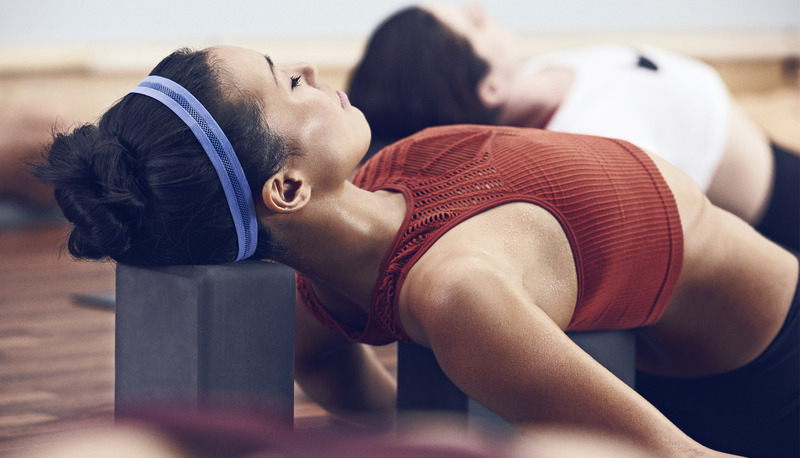 If you like to sweat, this class is for you.